Tirgus Consult is a different kind of export consulting and sales company: we are agile and adapt to your needs, we support your expansion and advise the best entrance strategy in each market. At the same time, we leave you in full control of your strategy in each new market, and we will guarantee you concrete results from our first project together. Tirgus Consult specializes in retail products, and has significant experience with the food and fashion industries. Our local knowledge, built both on marketing experience and on daily life as a consumer, will help you understand what your options are and choose the best one amongst them. At Tirgus Consult, we only work in markets we know well, and for products we believe in. Ilze is the owner and main export manager at Tirgus Consult. 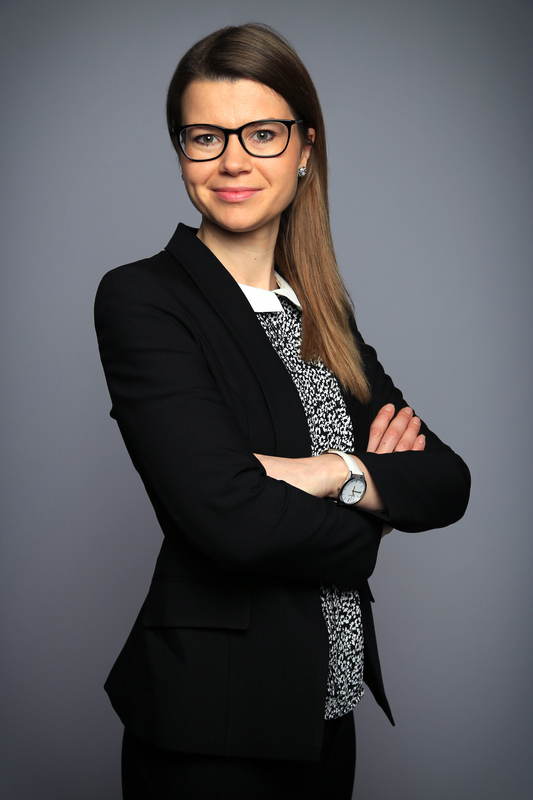 For more than five years, Ilze has worked as a strategy and marketing project manager at large German multinational companies, coordinating market research studies, developing differentiated product positioning and choosing the best sales strategies for a number of international markets, with a particular focus on Europe. In parallel, she has also helped several food and fashion industry companies in the Baltics and Spain to obtain a better understanding of their international development opportunities, organize meetings with key distributors and enter new markets. Seeing the increased importance of international development for all companies, and an opportunity to facilitate closer cooperation between East and Western Europe, Ilze has set up Tirgus Consult to assist companies of any size with their export and internationalization efforts. Ilze has been living and working abroad for the past 10 years (in Lithuania, Germany, Mexico and France) and speaks five languages fluently: Latvian, English, French, German and Spanish. She also has a good level of Russian. She has obtained a Bachelor degree in Economics and Business Administration at Stockholm School of Economics in Riga and a Master in International Business at Friedrich-Alexander University at Erlangen-Nürnberg.